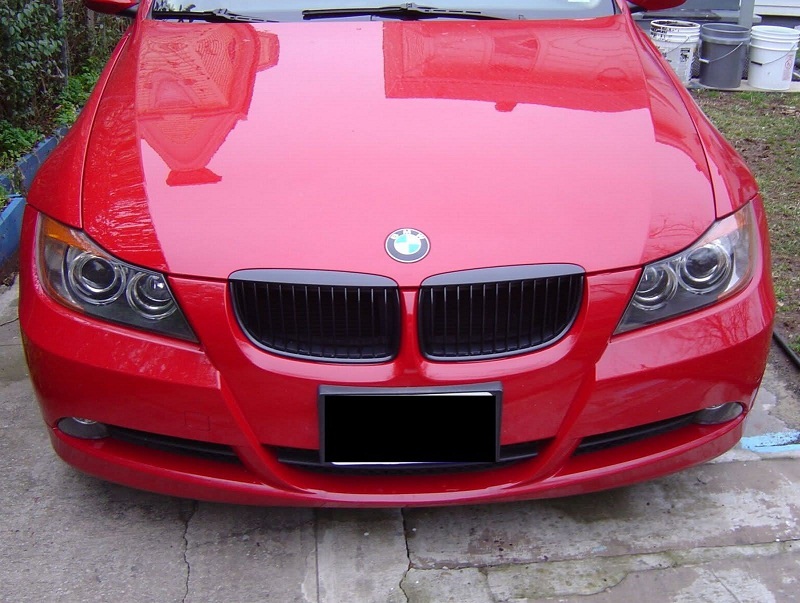 Make your E90 or E91 more aggressive by replacing the stock chrome grilles with a set of BMW Performance E90/E91 Black Grilles. 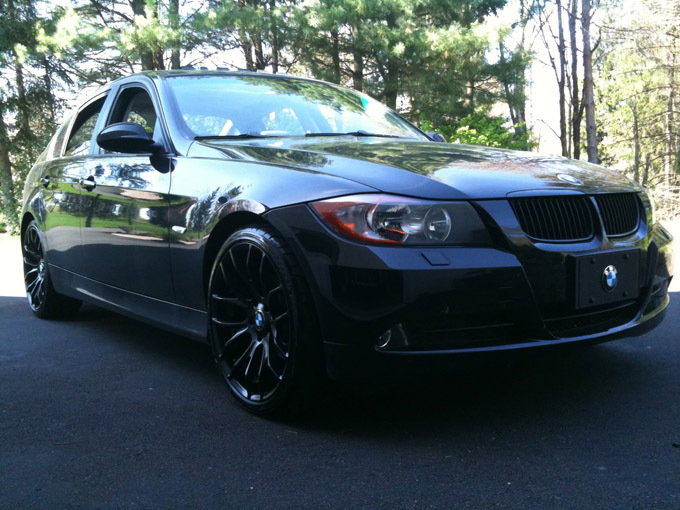 These BMW Performance E90/E91 Black Grilles are a 100% OEM item, so perfect fitment is guaranteed. 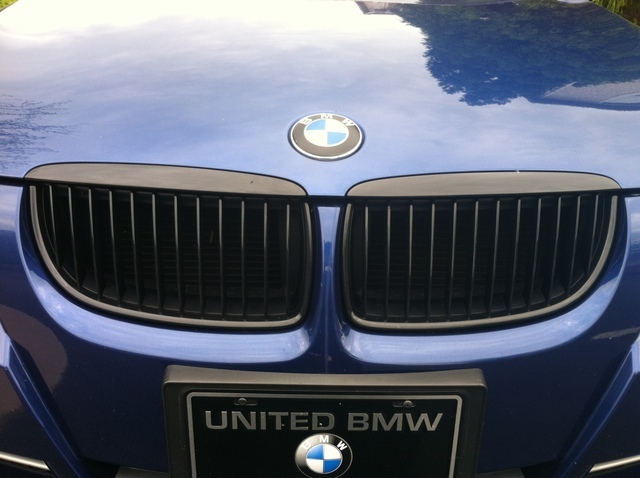 Each order includes the right and left grille (E90 06-08 includes top 2 pieces as well). 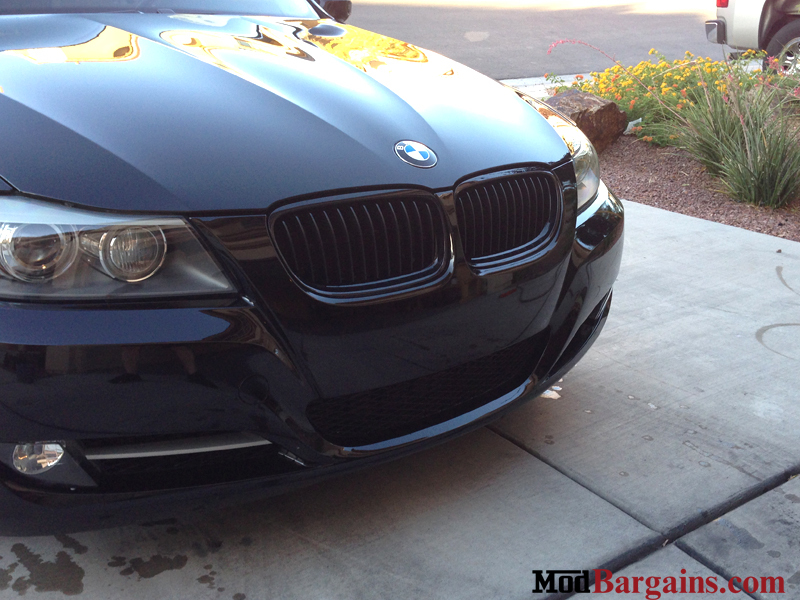 These BMW Performance E90/E91 Black Grilles go great with other black trim accessories you may have on the car, like; black window trim, or black wheels. 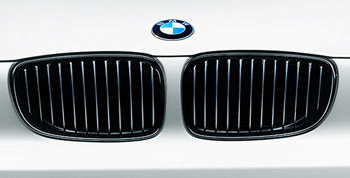 Installation is rated as medium difficulty, you will need some standard hand tools. 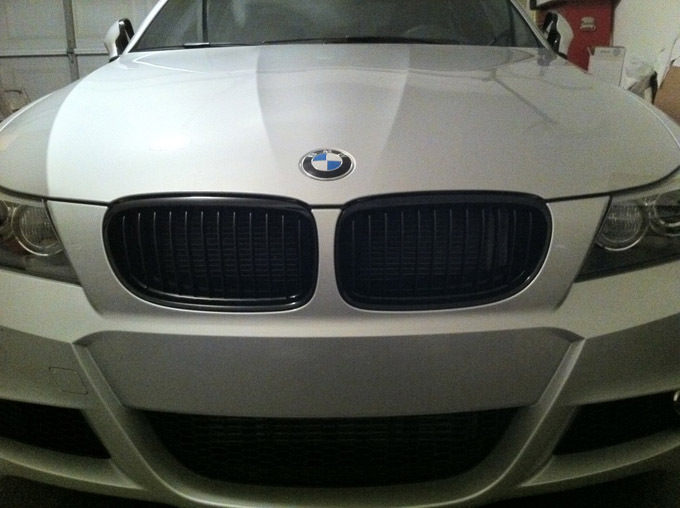 The BMW Performance E90/E91 Black Grilles can typically be installed in under an hour.